Being locked out of your home, office, or car can be incredibly frustrating. You already have enough on your plate so the last thing you want to deal with is figuring out how to get to the other side of a door. Having a reliable locksmith can make all the difference, though, in these situations. When it comes to finding a locksmith in Abingdon, nobody provides quicker or higher quality of service than Safeway Lock and Key. When you’re locked out of your vehicle, panic often sets in. How are you going to make it to work on time? Who’s going to pick the kids up at school? There’s no question that this makes for a stressful scenario. Instead of just making things worse, do your best to just take a deep breath. Once you’re composed, pick up the phone and call Safeway Lock and Key, Abingdon’s go-to auto locksmith. Regardless of what time you call, we treat your case with urgency and integrity. Whether it’s making new keys or reprogramming your transponders, our team will get you back on the road in no time. You deserve to feel safe and secure in your own home, right? 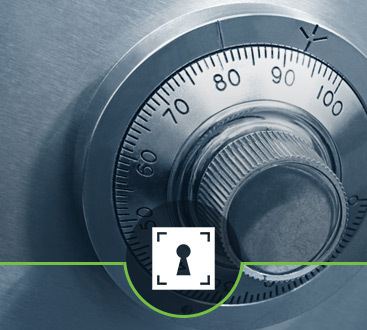 At Safeway Lock and Key, we go the extra mile in ensuring your family’s safety. This could mean changing out locks, installing a new keyless entry system, or replacing a lost key. In any case, our mission is to be a residential locksmith that you can depend on. Rest assured that we will provide exceptional service and high-level customer satisfaction. As a business owner, you want to be sure that your employees are safe. 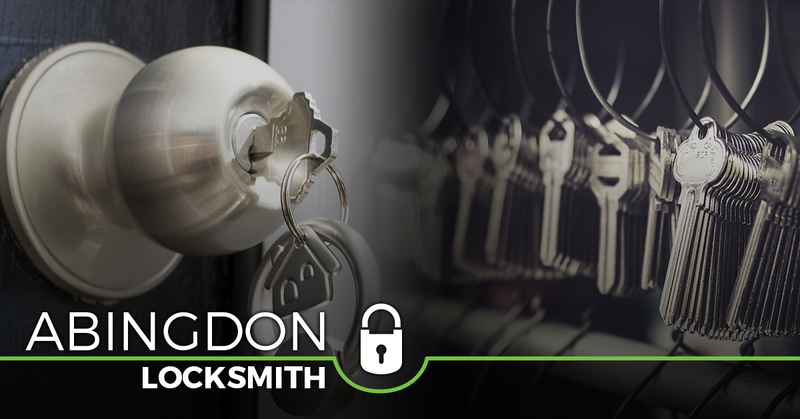 As the area’s preferred commercial locksmith, we can make sure that the systems are in place. 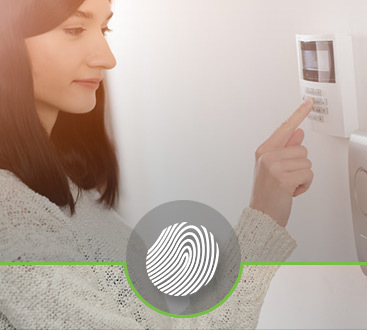 From intercom/doorbell systems to safes and access control systems, Safeway Lock and Key will ensure the security of your workplace. Don’t forget that we are a 24-hour locksmith! Call Safeway Lock and Key today.